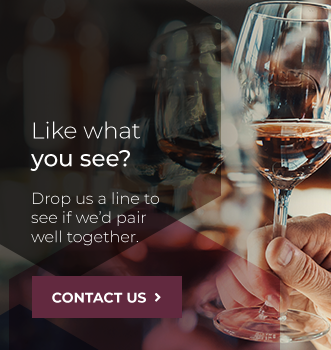 Trajectory Beverage Partners has over 30 years of experience working with Canadian and International producers of some of the most successful alcohol brands. We are a “new” company that’s actually been in the beverage alcohol industry in Canada since 1988. We consider ourselves new in that we’ve have transformed significantly in the past year alone – new vision, new mission, new leadership, new ways of doing business and yes – a new name. At our core, though, our values built on 30 years of experience remain unchanged. We work with a select group of Canadian and international beverage alcohol partners that produce some of the world’s most iconic and successful brands, providing energy and focus on building market success through meaningful insights, analytics, and discipline. Being a part of our team, as an employee or a partner, means being a part of a culture that encourages growth. As one of the few marketing and sales agencies in the Canadian beverage alcohol industry, we believe strongly in our fundamental values, our partner relationships and the goal of mutual success we share with our employees.